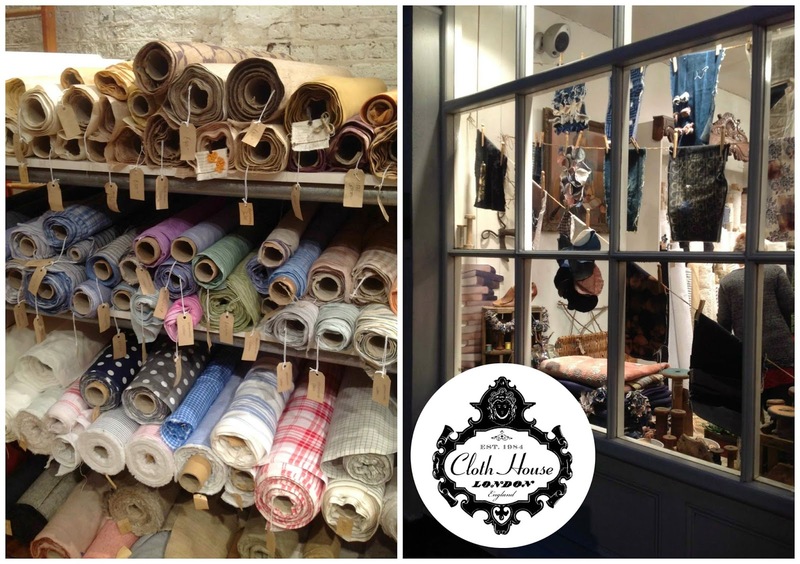 One of the shops I visited while I was in London was the Cloth House, I have been there before and visited the website a few times but being there again was so great. 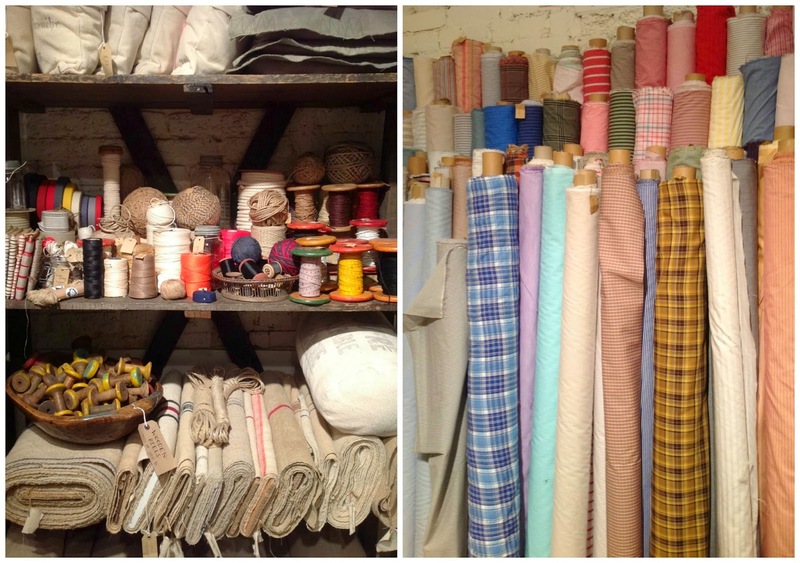 I felt like a kid in a candystore, so many lovely fabrics, ribbons, threads and much more.... I bought some really nice tye dye jeans fabric for some doll pants but wantyed to buy much more!